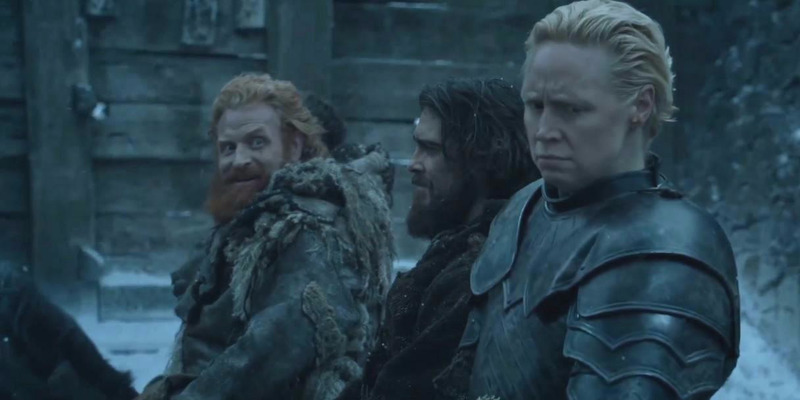 Tormund and Brienne could be “Game of Thrones” best couple. 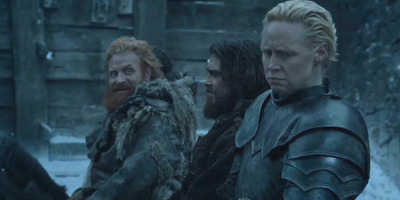 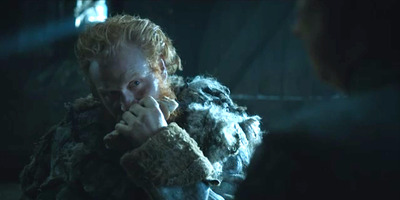 When the two characters were brought together for the first time in season six’s episode four, Tormund made some eyes at Brienne of Tarth, and while Brienne might have been thrown off, the internet loved it. Fans are “shipping” this potential couple.